Acorns Australia has announced it will launch its own superannuation product, Acorns Grow Australia Super, in March 2018. 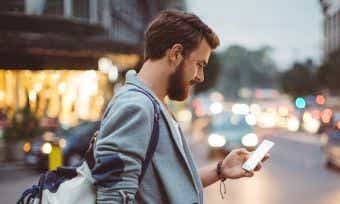 The popular micro-investing app, which lets users automatically invest their spare change into a diversified portfolio of ETFs, will fully integrate this super product into its existing mobile app. Although a product disclosure statement is not expected to be available until March, Acorns Australia CEO George Lucas shared some details of the new product with Canstar. “The average acorns user in the investment portfolio has experienced a 13.99% per annum return since inception,” he said. “While other super funds might have higher returns, we see more along the lines of trying to encourage people to save money – it’s better to save 2% more than to find a fund manager that gets you an extra 2% in returns. Mr Lucas said the super product will offer the same investment portfolios currently offered by the Acorns platform. There are currently 6 portfolio options to choose from, including an ethical ’emerald’ portfolio. 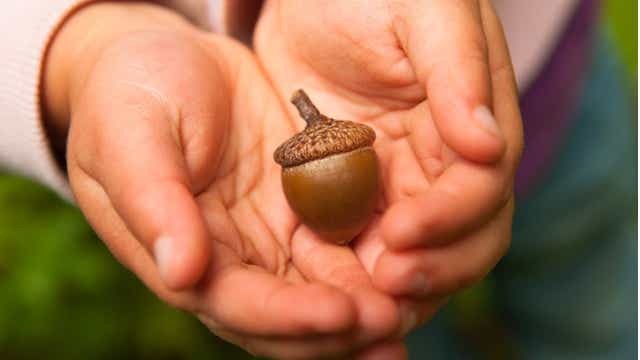 Acorns will also offer the standard term life, TPD and income protection insurance options with an easy opt-out. Everything, Mr Lucas says, will be done through the app. Acorns aren’t the first super fund to target millennials – Spaceship Super, Zuper and Grow Super have all entered this space in recent years. Canstar’s General Manager of Wealth Josh Callaghan says consumers thinking about Acorn’s super offering should still weigh up fees and performance. “Ultimately, competition from these new, digital-first, consumer focussed super funds is a good wake-up call to the established super industry which has largely been under-servicing their members, particularly the millennial group,” Mr Callaghan said. 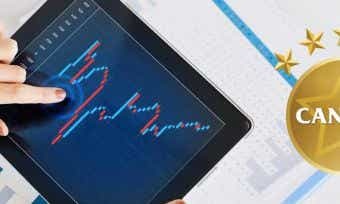 “Fancy apps with colourful graphs don’t pay the bills though when it comes to retirement, so fees and performance are still two very important factors to consider and it’s often in these two aspects that the new funds struggle. Mr Callaghan said that some of these funds charge 1% or more for investments in wholly listed assets. “These fees are essentially shifting the consumer’s retirement savings into the pockets of the trustees and administrators and don’t reflect the cost of the underlying assets,” he said. “To this point, most of these funds are very small which limits the sorts of opportunities they can invest in for consistent, long-term returns. Acorns says Australians can pre-register for the Acorns Grow Australia Super via the Acorns site.